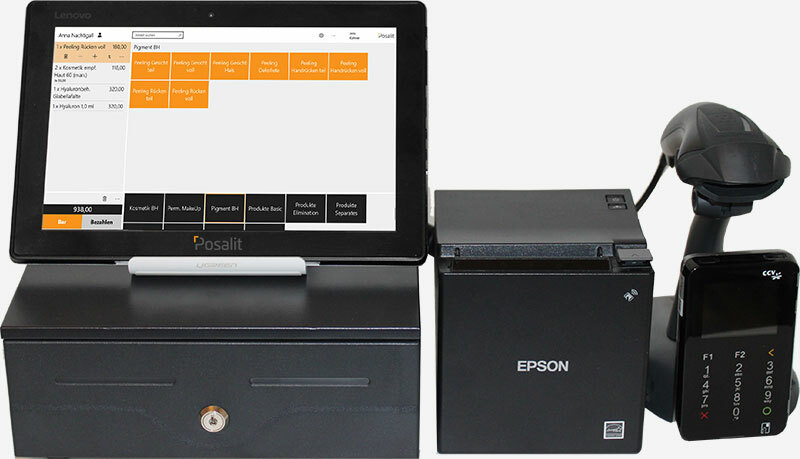 In general, you can use the Posalit cash register and back office apps with your existing Tablet, Notebook, PC or professional point of sale hardware that runs Windows 10. To get started immediately we put together mobile point of service hardware kit that you can buy directly from us. 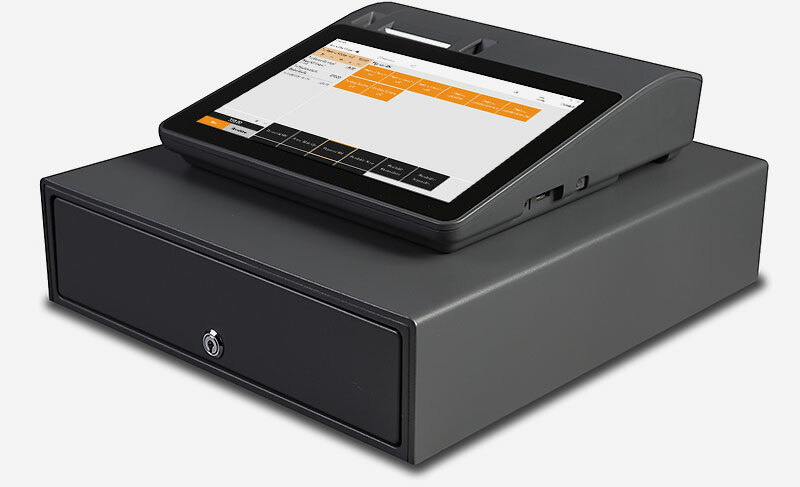 Our compact and robust Windows 10 all-in-one point of sale provides a 10inch touch screen, receipt printer and customer display. 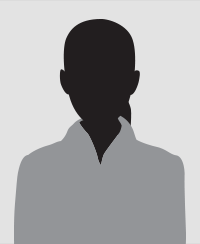 Each business has some different requirements. Contact us to find the best hardware for your business.  You can obtain the mobile payment terminal directly from us. 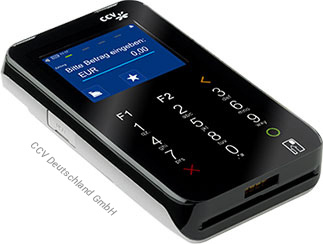 It supports all common electronic payment methods with chip, magnetic stripe and NFC. The payment terminal and our Posalit cash register solution directly communicate via WLAN.